If you liked this show, you should follow Long Live Rock. 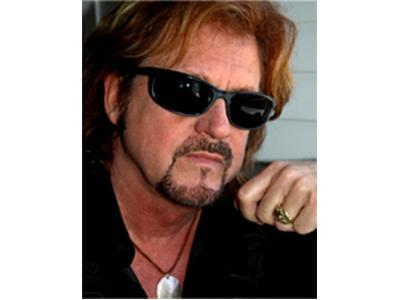 Gregg Rolie is a true rock legend. As a founding member of both Santana and Journey, Rolie's voice, keyboard playing and writing are a staple of the classic genre. He has succeeded in two very different styles across several decades and generations. Gregg performed at Woodstock and is a member of the Rock and Roll Hall of Fame. He joins us tonight to discuss Santana, Journey, his long career, and his new CD with the Gregg Rolie Band, 'Rain Dance Live'.